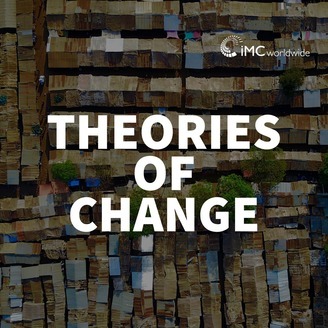 IMC is an international development consultancy that partners with local communities, governments, international development agencies, NGOs, and the private sector to address some of the world’s primary development challenges. 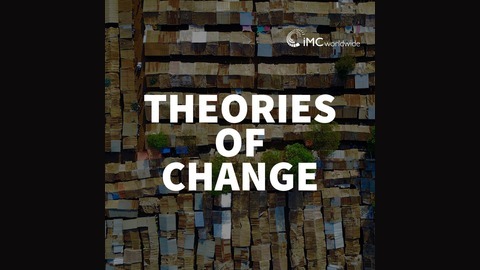 On "Theories of Change" we discuss international development themes and projects with colleagues and external experts and how they work to improve the lives of those in low and middle-income countries. The Adaptation at Scale Prize Project (A@SPP) is an ongoing project under the overall Ideas to Impact (I2I) programme. This project uses financial incentives, in the form of cash awards, to stimulate and sustain transformational change in Nepalese society. Most of the project's activities involve working with already identified development and adaptation practitioners. Thus, we seek to maximize the benefit to the poor, vulnerable and deprived population by improving their capacity, skills, and knowledge in adapting to climate change in Nepal. We spoke to project Team Leader, Madhav Karki in Kathmandu about what is climate change adaptation, its place in Nepal and the challenges of running a prize in the international development context. Innovation prizes for development: Can they work?